I saw Becky form TalkBeckyTalk doing this kind of video recently and I was inspired to do my own. Tea has really taken the internet over in the past few years and it is more popular than ever! 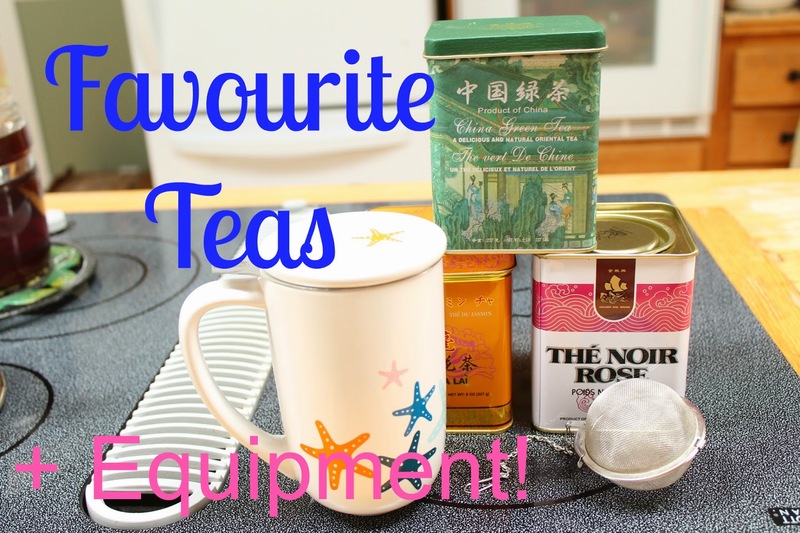 I'm talking you through my favourite teas and what I use to infuse them. Do you like teas? Or do you prefer coffee? Let me know which one's your favourite!